Pakistan captain confirms the visitors will field the same XI which played the tour game against Northamptonshire. Sarfraz Ahmed says that it will be an honour to play a part in Ireland’s maiden foray into Test cricket, and that Pakistan are ready to compete hard in unfamiliar conditions. “I think it's a great achievement for Ireland cricket and Ireland’s cricket board to play Test cricket,” Sarfraz said on the eve of Ireland’s debut Test, starting on Friday 11 May in Malahide, Dublin. “First of all, congratulations to my side and (to Ireland on) behalf of the Pakistan team as well. Pakistan's captain confirms his side's XI for the historic game, Ireland's first in the format. 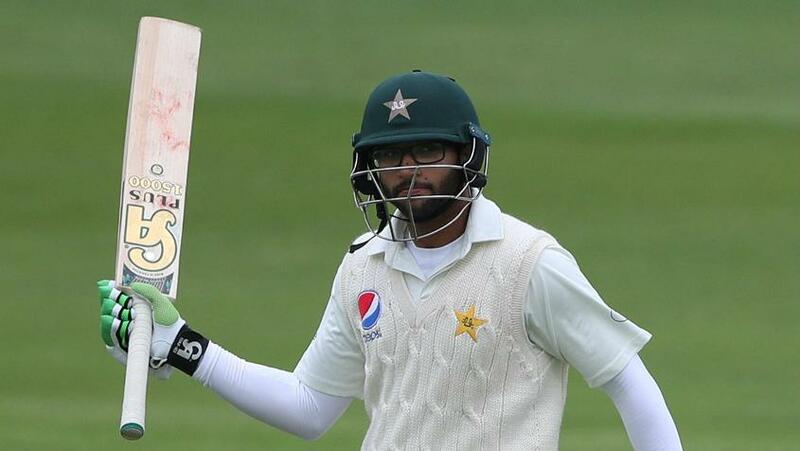 Pakistan played two tour matches – against Kent and Northamptonshire – ahead of the Test match. Against Kent, Pakistan struggled in cold and overcast conditions but they fared much better in the second game, sealing a nine-wicket win. Sarfraz said that Pakistan would field the same XI that beat Northamptonshire, meaning Test debuts for Imam-ul-Haq and Faheem Ashraf. 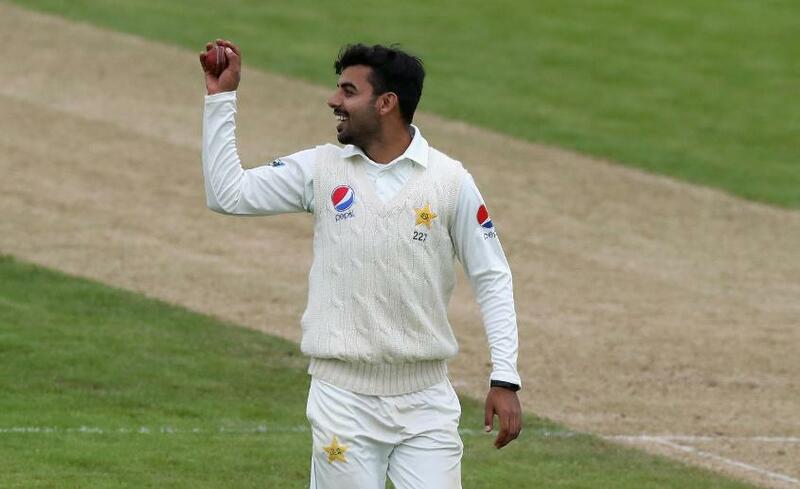 Khan returned 6/77 and 4/80 against Northamptonshire. Ahmed also suggested that after playing in alien conditions in the two tour games, the visitors were ready for the Test match. 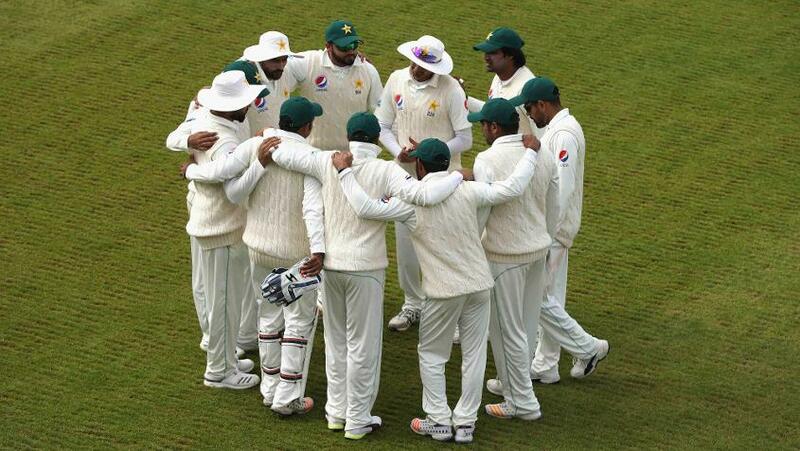 “We tried our level best to play more games in practice matches but we played two games in different weathers. The first match against Kent, it was too cold, whereas against Northamptonshire it was too hot! So it is very difficult to say. When we came here, two days it was very cold, but today it is very sunny!